We all have our own summertime staples, freshly cut grass, afternoons on the beach, warm beer gardens with our favourite drink in-hand. Few tipples scream summer quite like a good, cold gin, there’s not much that can top it on a warm evening. Unless, you know, it changes colour? 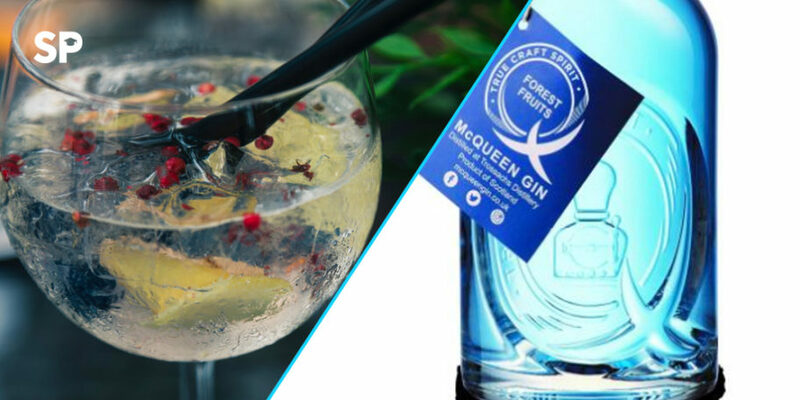 McQueen Gin has launched a forest fruits colour-changing concoction that looks like something straight out of Hogwarts. The gin will shift from a pale sapphire to pink when tonic, or any other acidic mixer is added. That’s because the drink is distilled using the blue petals of the Asian Butterfly flower, which changes colour as the PH levels are adjusted. At the minute the gin will only be available in Scottish Aldi stores and will retail at a very reasonable £19.99, here’s hoping it will be rolled out across the whole of the UK. “Not only does our new artisan gin taste great, but it also brings a little bit of theatre to gin o’clock. Perfect to share with friends, it’s a delicious fruity gin with a difference. Add a squeeze of lime first and see what shade of pink the gin goes, then add the tonic and it will change again. As a small craft distillery our partnership with ALDI is very valuable to us. This contract alone is worth £110,000 to the distillery. 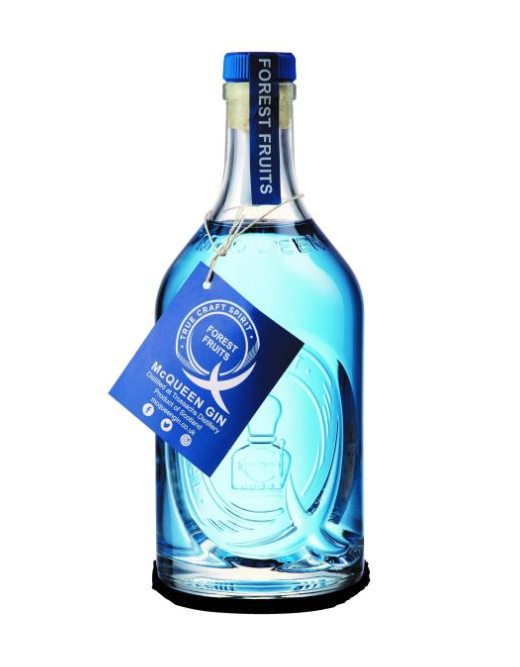 “We’re always looking for new and innovative products, and this is a fantastic addition to our range of Scottish Gins. It is our second collaboration with artisan distiller McQueen Gin, and we’re confident it is going to be very popular. If colourful and unusual creations are your thing a restaurant are now doing glitter pizza, because, why not?